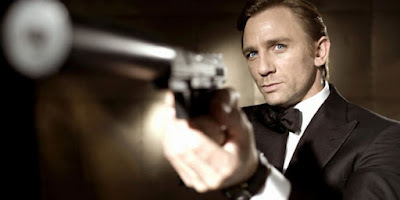 There are many reasons why a given film's reputation may be inflated or exaggerated in light of subsequent events. 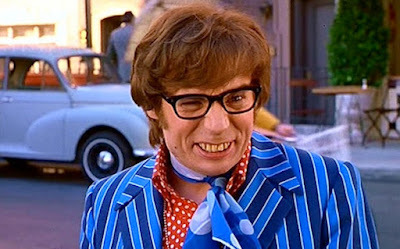 Whether through the impact it has on the aesthetic of other films in its genre, the acting careers it may launch, or the audience hysteria it may cause, there are numerous examples of films which are praised to the hilt on these grounds but don't entirely deserve their hype upon closer examination. 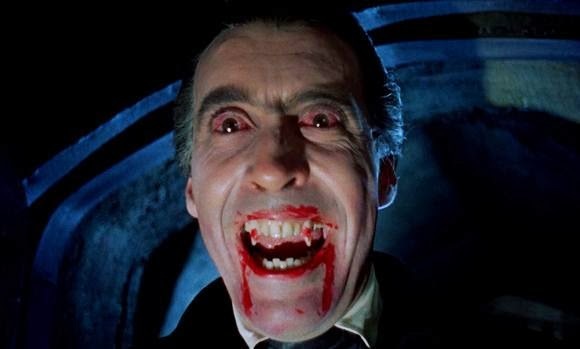 Into a camp which includes Star Wars and The Exorcist, we can now add Dracula, a horror film of undeniable cultural significance which is regarded as the definitive Bram Stoker adaptation of its time. 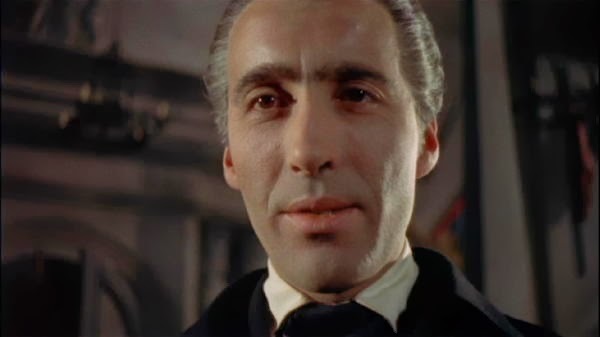 The film is responsible for immortalising Hammer Films as a horror studio and for launching the career of Sir Christopher Lee, something for which we should all be thankful. 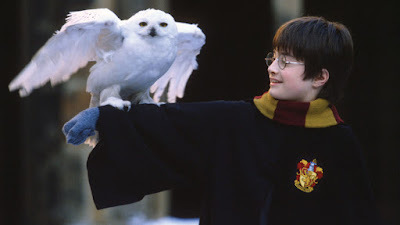 But while there is much about the film that remains creepy or interesting, it doesn't quite deserve its glowing reputation. 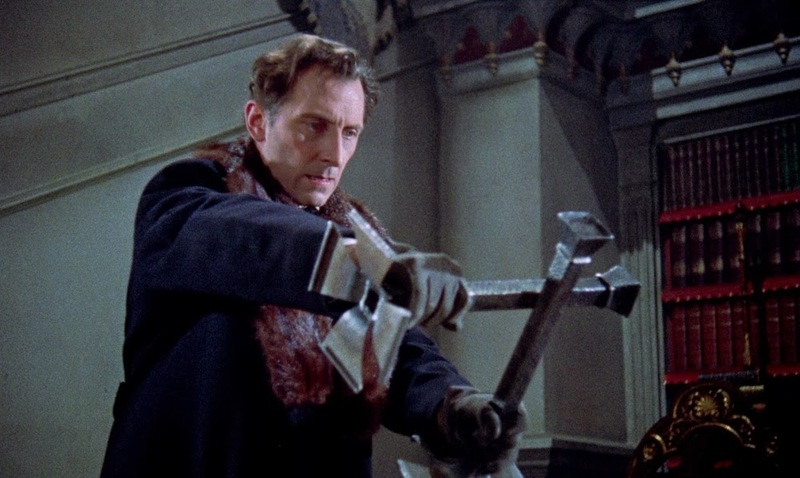 During a Q&A session at University College Dublin, Lee was asked about his work on the Hammer films and what he wanted to bring to the character of Dracula. 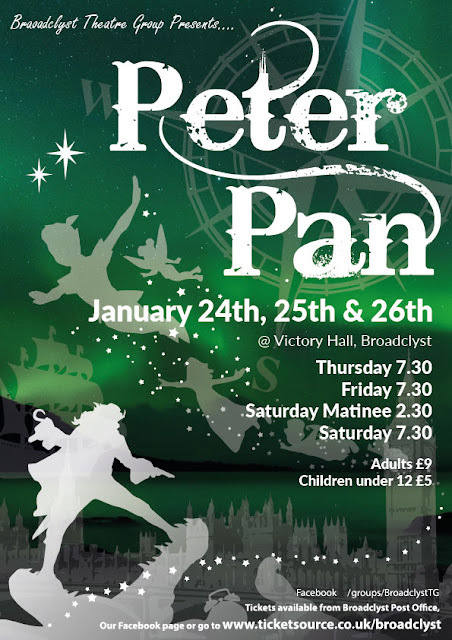 He responded that he had always tried to play the character as it was written in the novel - namely an old man becoming younger, dressed "entirely in black from head to foot without a single speck of colour". 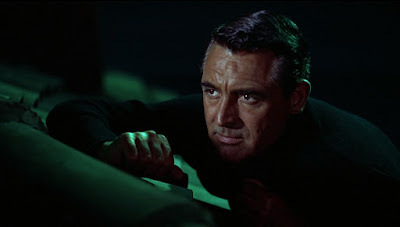 Lee's disatisfation with the various departures from the character became apparent in later films in the series: his character doesn't speak in Dracula: Prince of Darkness because he refused to say any of the lines that were written for him. Lee is certainly correct in certain respects. 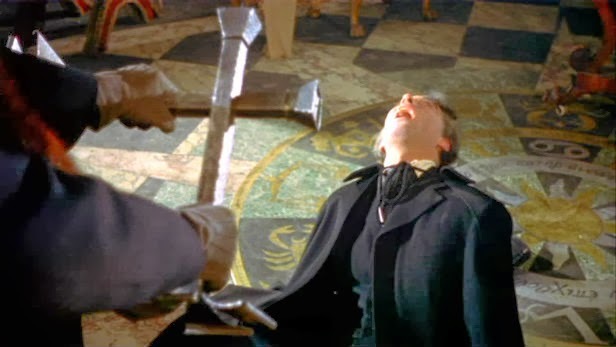 Not only does his character not get younger over the course of the film, but the manner of his death is very different to the novel, with Van Helsing driving him into the sunlight rather than slitting his throat and piercing his heart with a dagger. But in other aspects, this version is fairly faithful: even if all the little details aren't correct, it follows the plot of Stoker's book pretty closely. Certainly it's an accessible adaptation, which provides a nice contrast to more histrionic versions (like Francis Ford Coppola's, for instance). One of the most common comments made about the Hammer vampire movies is their sexuality. 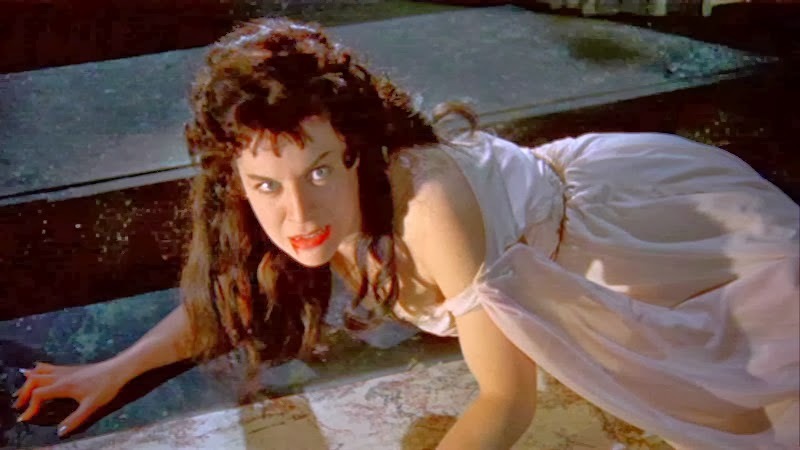 Lee remains adamant that it was not his intention to play up the character's sexual connotations, but there can be little denying the raunchiness that Terence Fisher brings out in his direction. His camera is repeatedly drawn to Mina's exposed neck and heaving bosom, Dracula's phallic fangs and the slow, almost seductive motions by which he devours his victims. While these scenes are pretty tame by today's standards (or by Coppola's, for that matter), the subtext is still there for all to see. The film is also interesting for its attitude towards Dracula from a class point of view. Part of the lasting appeal of Hammer villains is their aristocratic elegance: they are people of good breeding who are suave and debonair as much as they are diabolical and ruthless. Fisher depicts Dracula as being at the top of the food chain, both as a literal predator of human beings and in terms of his wealth and status. We are drawn to respect the Count in his initial scenes, admiring the opulence and grandeur of his castle home. There is an interesting comparison in this regard between Dracula and the equally low-budget Andy Warhol's Dracula, directed by Warhol's close collaborator Paul Morrissey. The latter film is something of a Marxist work, depicting Dracula as an upper-class parasite who deprives working women of both their souls and their labour: the eternal servitude of the proletariat to the landed gentry and bourgeoisie is analogous to the deathless fate of Dracula's brides. Dracula, by contrast, is more reverential towards its aristocratic villain, refusing to condone his crimes but having a grudging respect or admiration for the manner in which he goes about commiting them. Like Morrissey's film, Dracula is an example of low-budget cinema at its best. Filmed on a budget of £81,000 in 1957 (around £1.6m in today's money), the film possesses pretty decent special effects for its time. 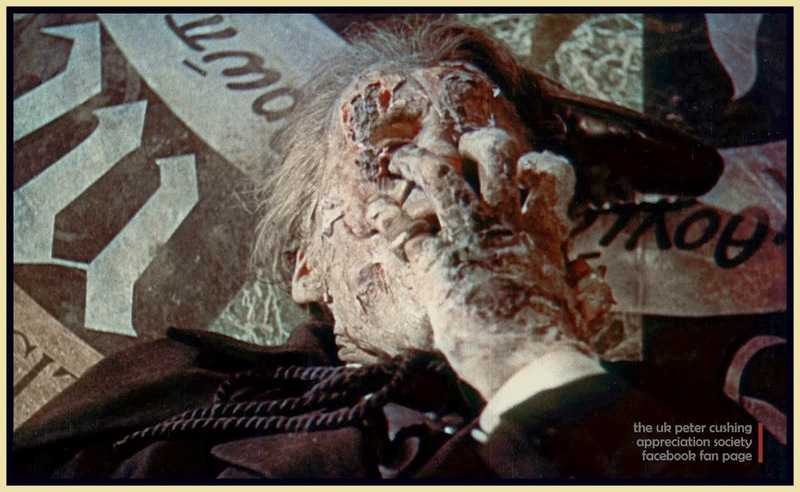 One of its most startling effects involves Lee's Dracula peeling off layers of his skin as he is exposed to sunlight, an effect achieved by painting Lee's face entirely in red make-up and then covering that in layers of morticians' wax, which could then be raked off with fingernails. 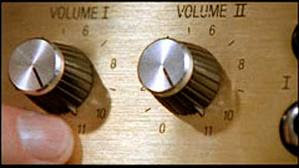 Having been lost for decades, this sequence is now available in full on the recent Blu-Ray release. Even without this set-piece, however, Dracula does make pretty good use of its budget. 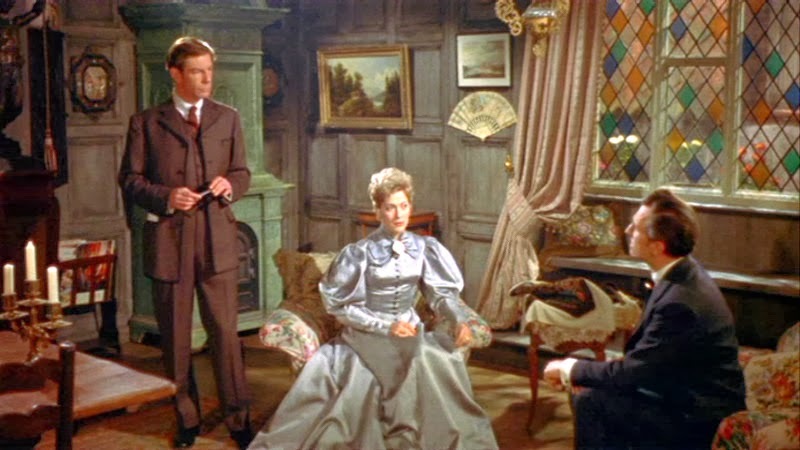 The costumes are reasonably opulent, the lighting is simple but effective, and the location shots don't look like obvious backdrops or matte paintings. If you're looking for Black Narcissus levels of craft, you won't quite find it here, but crucially the setting and trappings are effective and evocative enough that you aren't constantly obsessing over where money was saved or how a particular effect was achieved. The ace in the hole with Dracula, as with so many Hammer films, are its central performances. 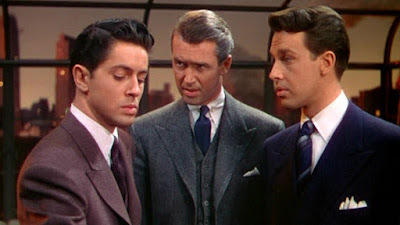 While not his finest role by any stretch, Lee is brilliant as the title character, towering over his co-stars and capturing the more tragic elements of the Count in his earlier scenes with Harker. 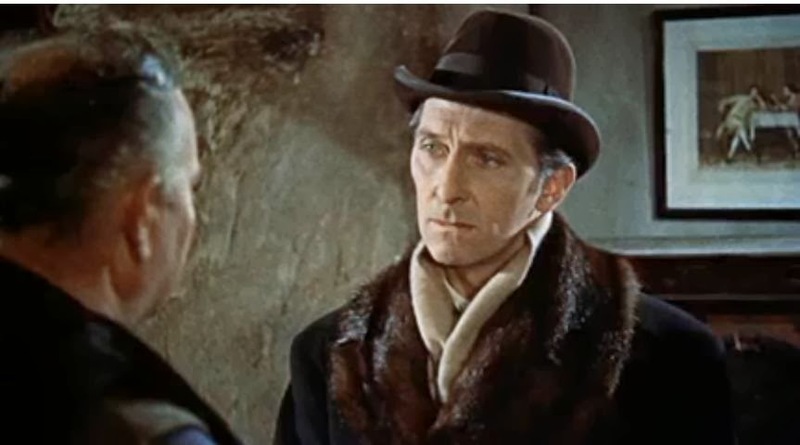 Peter Cushing, his long-time friend and co-star, is very good as Van Helsing, bringing both elegance and determination to the part as well as a sense of academic detachment. 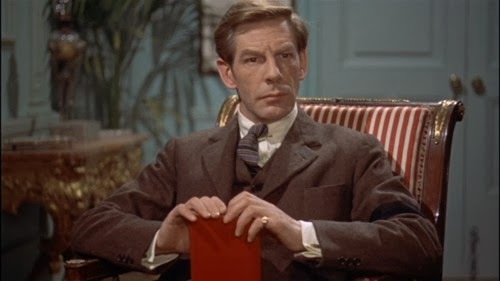 There's also good support from Michael Gough (later Batman's butler) and from Carol Marsh as Lucy. Having praised it in line with its reputation thus far, we now turn to the aspects of Dracula which haven't held up quite so well. The first and biggest of its problems is one that blights many older horror movies: it isn't that scary anymore. This may be down to a change in audience attitudes or expectations, but the film is more creepy or tense than out-and-out scary. Even the more esoteric parts of Stoker's novel have an intimidating quality to them, and the film doesn't successfully replicate this tone on a consistent basis. Like many horror films of the period, Dracula is frequently over-reliant on its score. James Bernard had previously scored The Curse of Frankenstein for Hammer, and his style of clashing melodies and distinctive motifs has been praised by many in horror circles. But after 56 years it's a little too vampish and over-the-top, with the soundtrack being used all too consciously to cover up less exciting bits of coverage or amplify the actors' reactions. 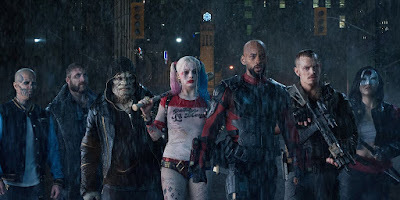 In short, it's trying to create more of a response than a given scene deserves, something that may have worked in the 1950s but doesn't hold so much water now. 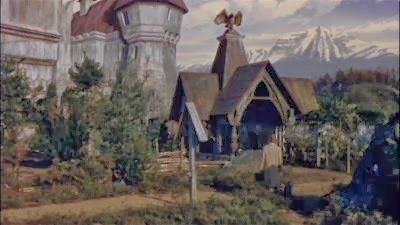 The film also falters when it drifts from the directly scary scenes, such as those with the innkeeper or the border guard whose barrier gets destroyed by the coach. The tonal departure between these scenes and the scenes with Dracula is surprisingly big, so much so that when the latter happens it almost comes across as comic relief. The aesthetics of horror and comedy are very close, which may help to explain why many older horror films become unintentionally hilarious with age. Dracula doesn't fall into this trap, but it comes close to inducing a chuckle on occasion. Ultimately, whether or not you accept Dracula comes down to the level of affection one has for Hammer and its approach to the material. 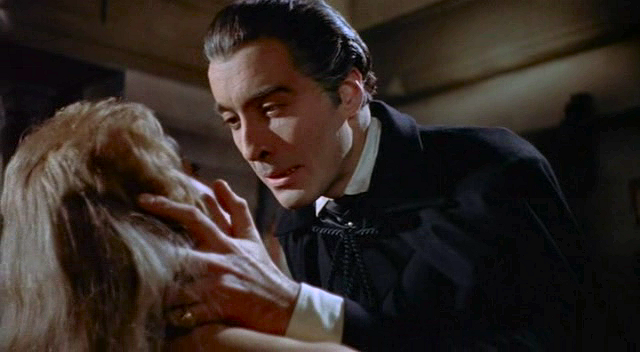 There is something distinctly British and quirky to Dracula which makes it appealing in amongst its flaws, particularly in this age of cookie-cutter horror with rather anaemic vampires. 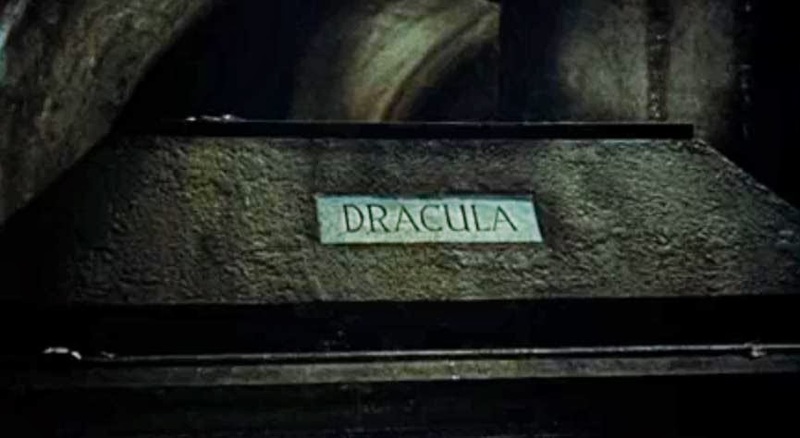 While it's not the most faithful to its source material or the most adept in its execution, it does make something interesting and memorable out of its central character, and that is something of an achievement considering the abundance of Dracula adaptations out there. Dracula is a milestone in British horror which remains a must-see even if it's no longer worthy of its reputation. It's unquestionably a product of its time, and possesses the same shortcoming as many Hammer productions of that era, but it still has several creepy moments and nice touches thanks to both Fisher and its cast. If nothing else, it remains a good example of low-budget horror made with a distinctly British twist. You can read my WhatCulture! article on Christopher Lee's career, including Dracula, here. I also wrote a couple of articles on Hammer, related to The Woman in Black, which you can read here and here.